Image screen capture from the Yashica video. Credit to Yashica. If you know anything about photography from before the digital age, then chances are you have seen or at least heard of Yashica. The legendary camera brand has not been around for some time, but if a recent tease and website launch is any indication – that will soon be changing.It appears that this is the week of comebacks, with the new Polaroid branded instant film cameras, Kodak Ektachrome, and now this Yashica announcement. You wouldn’t be wrong to wonder if you may have traveled back in time overnight. 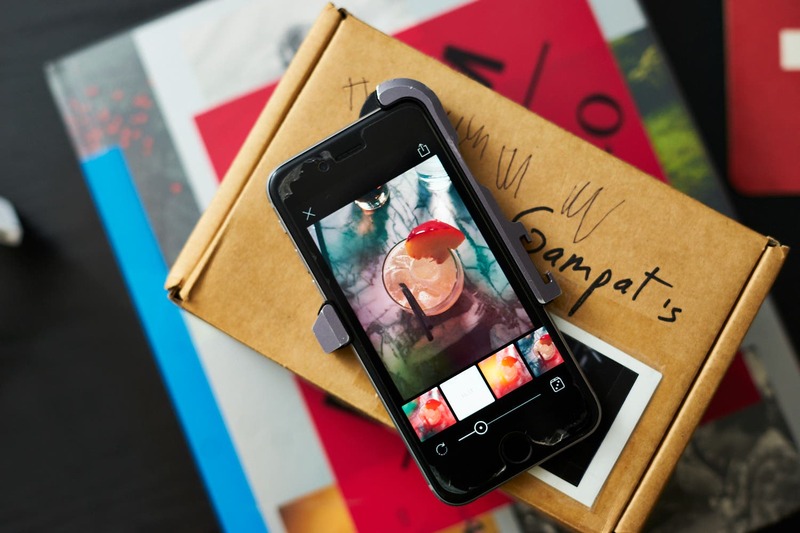 But just so we are clear, it is still 2017, and hipsters rule the world or something… but we aren’t complaining because having these storied products back on the market is a great thing. Right now we don’t know what this Yashica comeback is going to look like, the company has a teaser video and a mini-site set up, but for now, they are staying mute about whatever this comeback is actually going to look like. 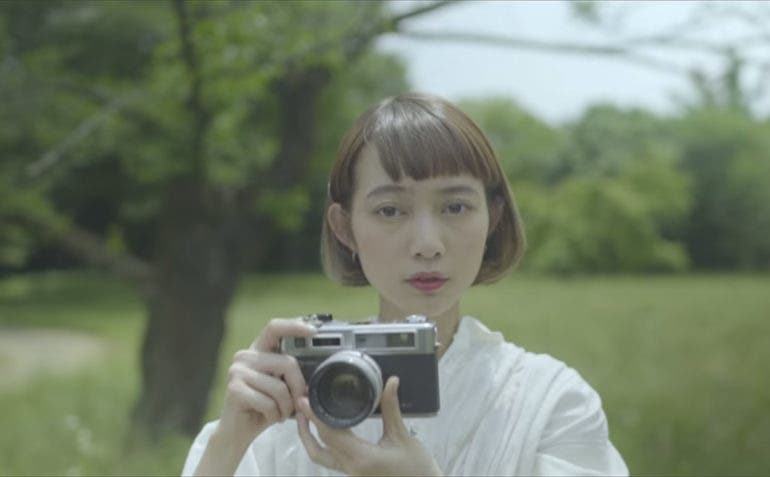 In the video you see a woman using an old film camera, even taking selfies with it, so maybe this is a hint at Yashica coming back with new film cameras? That seems doubtful, but we suppose it could be a possibility. It would be interesting to see some digital versions of these old Yashica cameras, like the Electro 35. It would give Leica and Fujifilm a run for their money in the vintage digital camera game. But really this is just speculation at this point. We will be keeping a very close eye on this and will update if and when more information is shared. If you would like to learn more about what is currently known you can head on over to the Yashica website to see what they have posted so far and to sign up for email updates. Special thanks to Higbee for the tip!